Some are like the wind, going this place and elsewhere on a whim. It’s a great feeling to be free as a bird but humans are accustomed to convenience. Therefore, nomads are in need of gadgets that accommodate their whimsical lifestyle. Here you’ll find top gadgets for a small yet essential pack list. Though nomads pack light, they still need to wash the clothes they do have. Therefore, a pocket-sized ‘washing machine’ comes in very handy. All you need is a minimal amount of water and washing detergent to get your clothes clean in minutes. Apparently, this towel will not keep sand on its surface. You’ll never be pestered by sand while on the beach. Even better, there’s no chance that your towel will bring sand with you in the car and living space. 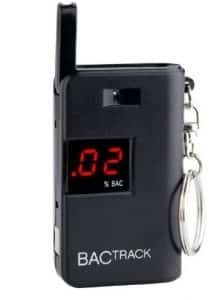 This is great for those who maneuver around airports a lot. 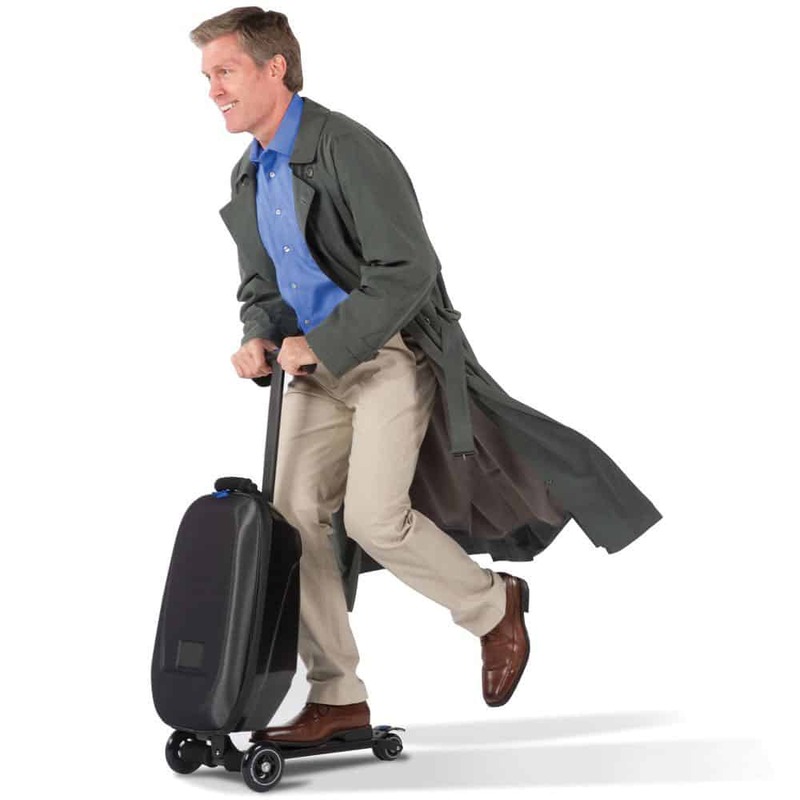 The luggage trailer is fit with a scooter, so you can kick your way through airport corridors. The gadget is also fitted with speakers so you can jam while you’re on the go. You’ve never experienced comfort until you’ve kept your feet warm despite frosty temperatures. 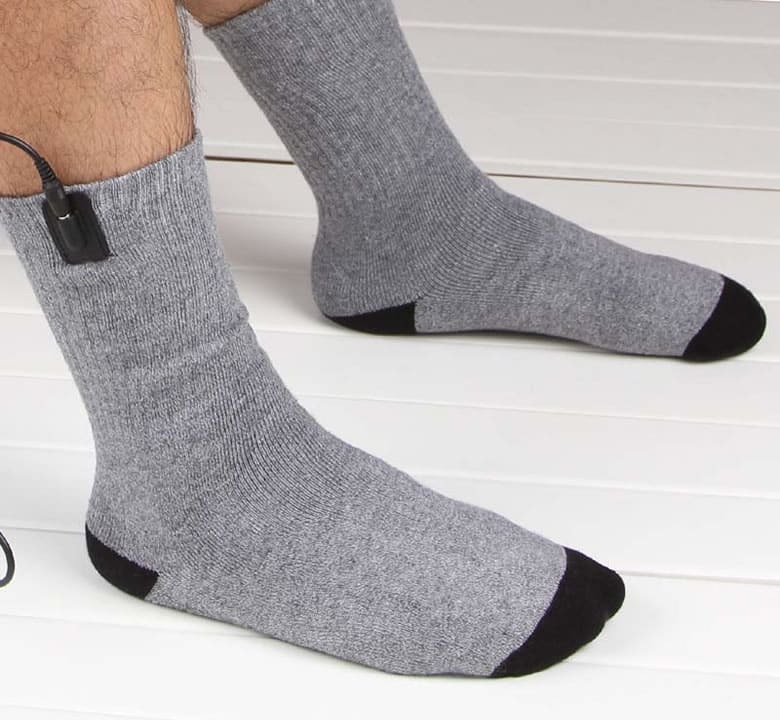 The remote controlled thermal sock pair keeps toes and feet warm. Those who roam often know that dry, warm feet are essential. You can’t go wrong with thermal socks fitted with high tech. This is a traveler’s dream. It’s one thing to keep liquid cool or warm. 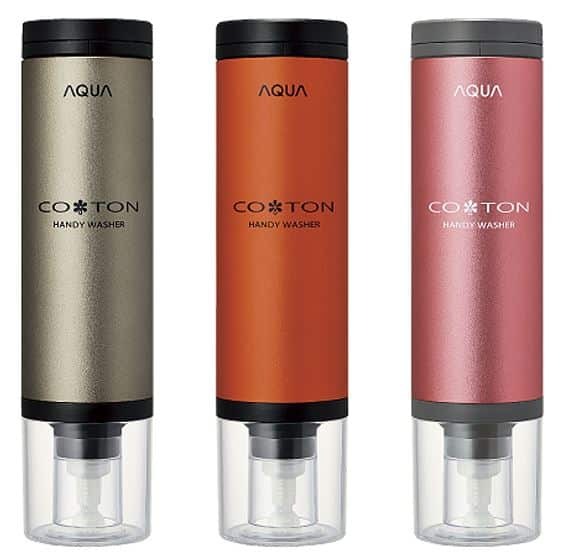 It’s another to actually purify water so it’s drinkable. Many travel-related health issues are related to local drinking water. Nomads don’t have to be afraid to drink the water again. When you’re on the go, you don’t have time to write things down or remember tiny details with a ton of other things going on. Therefore, an auto call recorder comes in handy for those who are often on the go but reserve downtime for business, friends, and socializing. Learn more about the app. It would be incredibly convenient and a lot cheaper than getting a driving-related penalty if you had a way to check your blood alcohol level before getting behind the wheel. Now you can with a flash drive type device that connects to your smartphone. However, you should use this as a guide and not a definitive decision maker in whether you’re sober enough to drive. 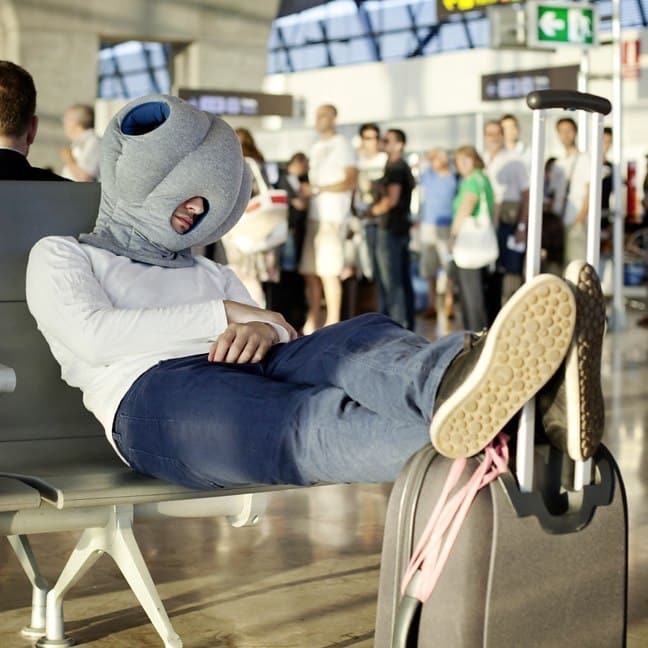 This pillow can be taken on a plane or anywhere. And when accessing the cubby hole like design, it’s easy to catch some shade for a quick nap. The design prides itself on enabling a sleeper to escape noise, sound, and sight anywhere for a quick and efficient snooze.